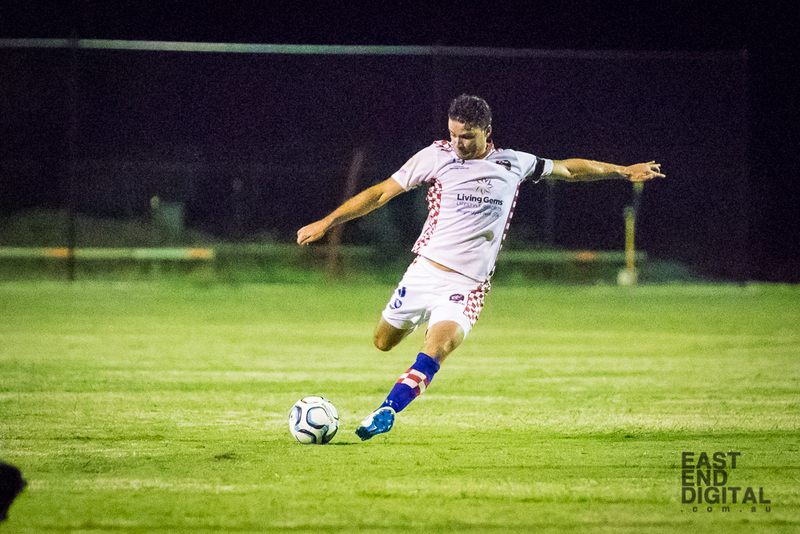 Adam Endean fights for the ball against Magpies Crusaders United! 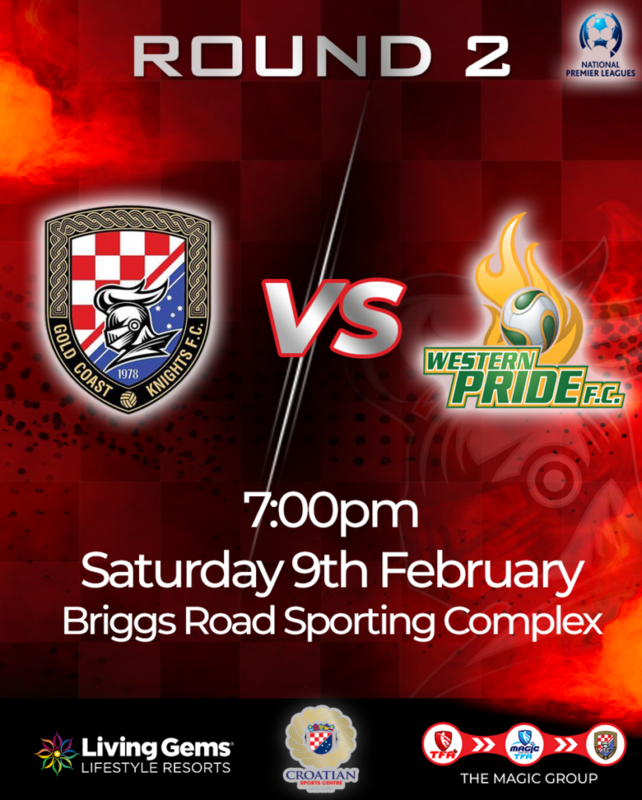 The Knights face a tricky trip up to Ipswich when they take on Western Pride FC in Round 2 of the Queensland NPL. 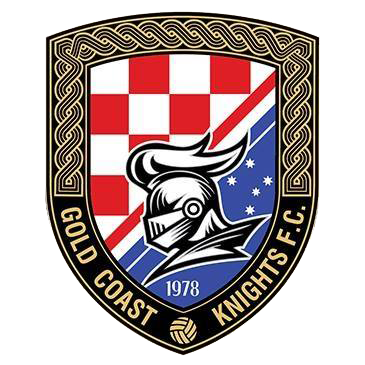 After dominating large portions of the 1-1 draw in Round 1, the Knights have a great opportunity to register their first win when they take on a Pride side coming off a mid-week fixture against Brisbane Roar Youth FC, one they lost 3-1. Jayden Prasad will be welcomed back with open arms after serving his one match carry over suspension in Round 1 and will look to give Knights an edge in execution in the final third, something they lacked for large periods against Magpies Crusaders United. Head Coach Grae Piddick was happy with his sides performance from last week and was clear that the focus during the week will be execution in the final third. Having had another week to work on attacking plays, Assistant Coach Sean Lane said the side was prepared for the challenges they face ahead. Roman Hofmann looks long in the Round 1 NPL Clash! 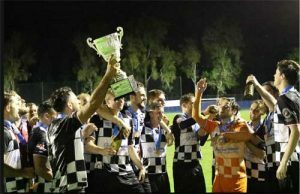 The sole scorer last week, Adam Endean, is set to return to Pride, a club he has fond memories of after winning the 2017 NPL Final at the Ipswich based club and featuring in 65 games, scoring 11 goals in the process. When asked about his adjustment playing at the Knights, Endean had nothing but praise for his teammates and the club. 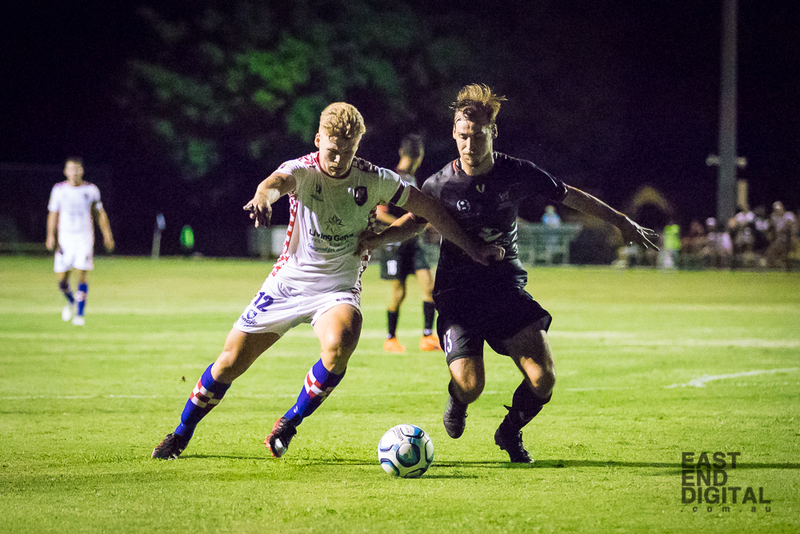 If you are unable to attend the game, watch it LIVE via the Football Queensland YouTube channel!